To celebrate the Mosquito and West Nile Virus Awareness Week that is currently happening, I figured that I should do a more in depth post about the Virus itself, how you can get infected, its symptoms, possible complications, treatments and also a little about how to avoid getting this virus, to better understand it and know what to do in case you do get bitten by a mosquito that is a West Nile Virus carrier. 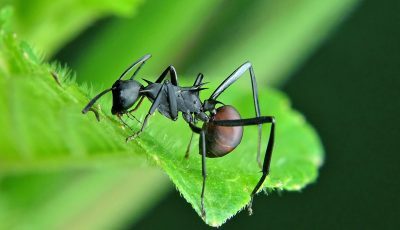 The West Nile virus which is an arthropod-borne virus originated in Africa. The first time a patient was isolated for this virus and the virus was recorded is in 1937 in West Nile District in Uganda, hence the name of the virus, where at first doctors thought that this patient have acquired other virus, because there are many similar viruses with similar symptoms, but when they saw how the virus affected the central nervous system of the infected women, it was clear that a new type of virus have emerged. Only about 20 years later doctors made first epidemiology and ecology characterisations, when an epidemic of West Nile virus broke out in the Mediterranean basin – in a small town of Israel, in Egypt and the Nile Delta region. Later as scientists found out more and more about the new virus, it already spread to France, South Africa, Russia and Spain for example. In 1996 the virus changed its epidemiology and clinical spectrums, because it now occurred in area around Bucharest, Romania, which was an urban area as oppose to previously being exclusive to non-urban areas. After that the virus now and then popped up all over the so called Old World – on Middle East, Europe and Africa. But only in 1999 the West Nile virus was first detected in the New World – North America, New York City to be exact, at first thought to be encephalitis but later recognised as WNV. Since then West Nile virus is a huge problem in especially North America, but also in Southern parts of Europe – Italy, France, as well as other countries specifically Israel and Russia. 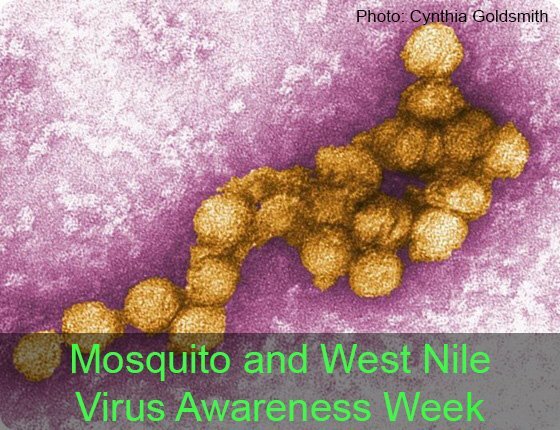 As you probably already figured out, the most common way to get the WNV is from mosquito bites that are carriers of the virus. 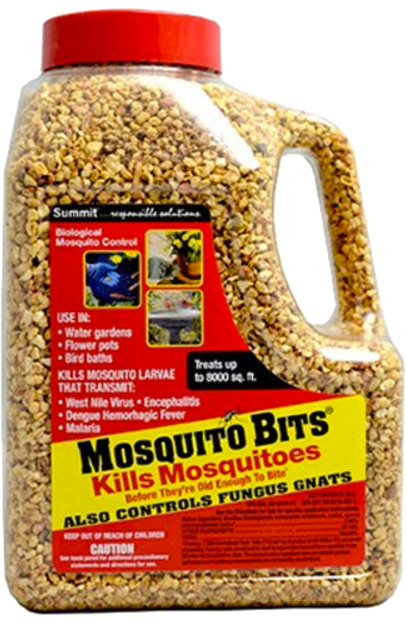 One species of mosquitoes especially is known for carrying the virus and that is the Culex pipiens mosquito or the common house mosquito in English. You cannot get infected by touching or even kissing infected person, however you can get infected by eating infected meat or even through a blood transfusion. sudden weakness in your arms, legs or breathing muscles, that can lead to inflammation of the brain or spinal cord or the membranes surrounding the brain and spinal cord (encephalitis or meningitis). So if you experience these symptoms after you have been bitten by mosquitoes or spent longer time outside (the incubation period of WNV is 3 to 14 days so keep that in mind), you need to seek medical attention right away to treat the virus right as it starts to not develop any lasting effects. If your doctor have diagnosed you with the WNV, which is usually done by analysing a blood sample and checking for West Nile virus antibodies, you will receive treatment. Usually the treatment differs from case to case. For some cases (more mild cases) pain relievers will do the trick, but for more severe cases often supportive therapy in hospital with intravenous fluids and medicines is involved to prevent any other infectious, or more recently immune cell therapy is practiced on encephalitis patients. 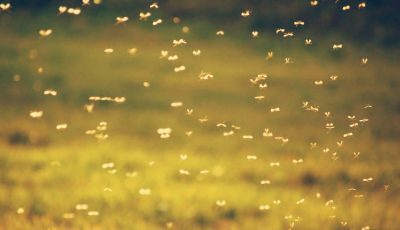 But the best thing you can do is to try and avoid this and other mosquito carried diseases all together by practicing a few simple things during the mosquito season. 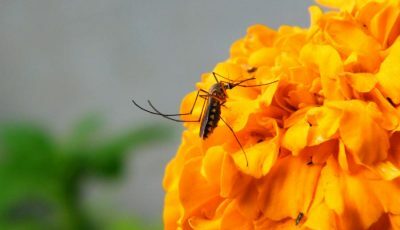 A few things you can do is to eliminate any standing water in your area that will take away mosquito breeding grounds, and you can also reduce your own exposure to mosquitoes, by limiting your outdoor activities during dusk and dawn periods, or simply wearing long sleeved shirts and pants and using mosquito repellents. 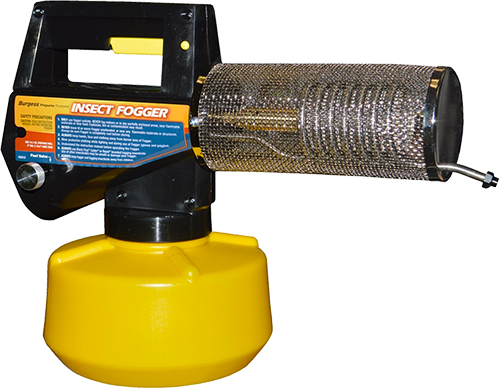 For a more long term solution you can also try and regularly use mosquito foggers around you area to kill the active mosquitoes and stop them from breeding and making new mosquitoes. But most importantly pay special attention to infants and younger children, because they have had less exposure to mosquitoes as therefore are more likely to get infected by viruses and develop the more severe symptoms.